Expert tips + resources from a baby feeding professional - FREE - in your inbox! PERFECT! 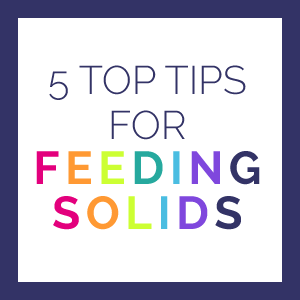 But wait - don't miss the 5 Tips for Feeding Solids. Hop over to your inbox to get your download link. If you don't receive an email within a few minutes, please check your SPAM folder. Still no luck? Let me know: rachel@candokiddo.com - I'm happy to help!